After all the interest attracted by the V.E.A. 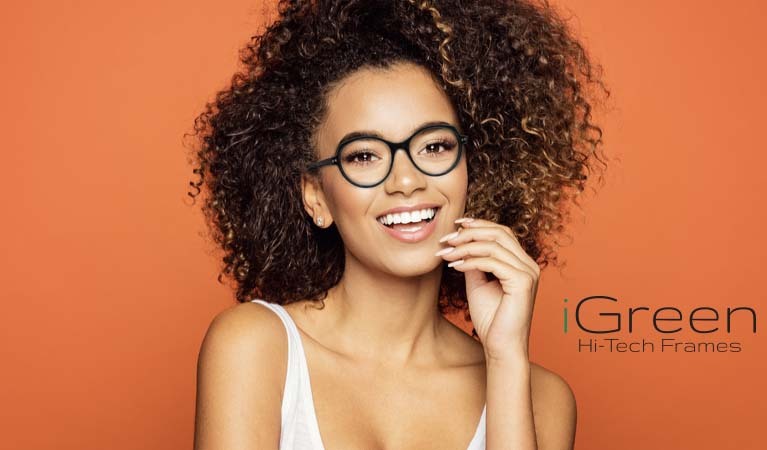 Store model presented at MIDO Eyewear Show 2019, the first real V.E.A. Store has opened its doors in Torino. The new store has a boutique concept where the frames are produced based on the biometric characteristics of the customers. The store, in partnership with OTTICA VISTA 2000, is equipped with the Virtual Eyewear Assistant technology developed by Thema Optical. This technology allows the boutique to offer a unique and innovate experience: with a 3D camera mounted in a smart tablet, the software takes a quick scan of the customer’s face and creates a 3D virtual image that mirrors reality. 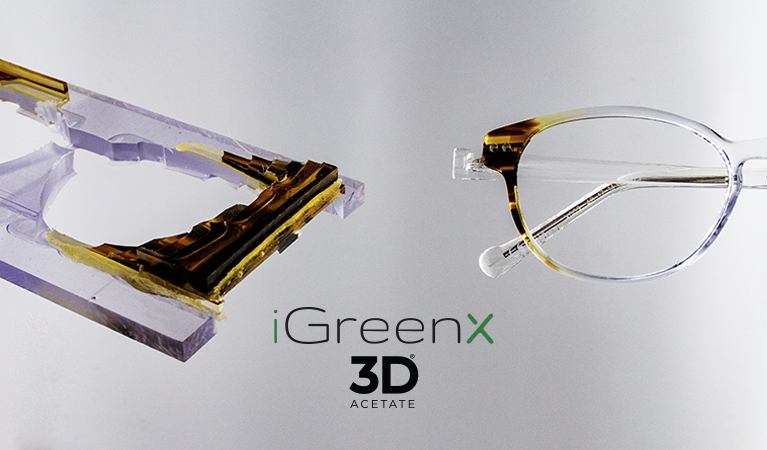 With this virtual image, the technology can try on all the frame models available on the customer’s face to simulate different looks until it finds the ideal shape and size for the customer. 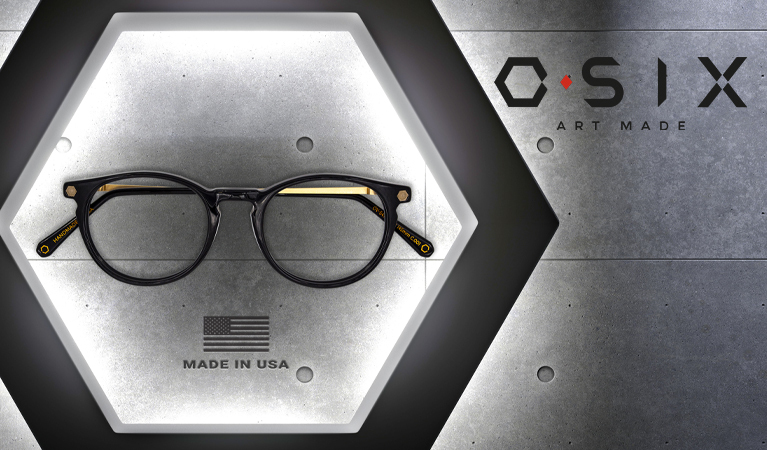 After the selection, the frame will be produced immediately in-store and ready to wear in a few days. Many doctors specialized in ophthalmology attended the inauguration of the V.E.A. Store. Two representatives from the Polytechnic University of Turin, Vice Rector of Didactics Sebastian Foti and associate professor of the Mechanical Engineering Department Giuliana Mattiazzo, expressed interest in the quality of the production and the frames. Wink at Thema's new virtual try on eyewear! We are waiting for you at our booth at Mido for our new EYEWOW app world premiere: Thema’s Virtual Try On! Download the new Thema’s app EYEWOW, try your favorite models of our collections and share them with your friends on social! Another successful experience for Thema - A Family Factory at Vision Expo East 2019 held in New York. In this year’s show, the Thema USA team surpassed all expectations by presenting innovative products such as the new iGreen and O-Six Spring Collections Made In USA and the exciting new technology V.E.A. Virtual Eyewear Assistant that captured the attention of all attendees as the new “it trend” moves towards personalized eyewear. The V.E.A. technology developed by Thema is a software that serves as a personal shopper assisting customers with the creation of unique, biometric frames. The result is a product that is not only unique in shape and color, but also a perfect fit. The first partner that will collaborate with Thema in the USA and use the V.E.A. 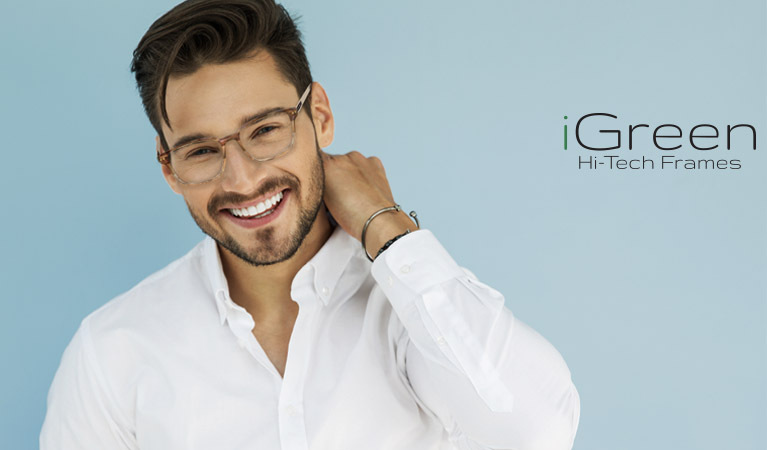 technology in their store is Edward Beiner, founder and CVO for Edward Beiner Eyewear, this year’s winner of the OPTImum Retailer Award announced during the expo in New York. More partnerships will be finalized this year, including a location in Boston, MA to be revealed in April 2019. Another successful launch that attracted the public’s attention at the expo was the new “EYEWOW” app, also developed by Thema. This new app uses AR technology to allow for virtual try-on of all frames within the Thema collections. In addition to being able to see how various models with different shapes and colors would look, the appeal of the app is in its easy-to-use software and fun interaction with the user. It also allows the user to share screenshots of their favorite looks with friends and family on social media. “EYEWOW” is now available to download for free on the App Store and Google Play.